The Yamaha Sight continues to impress with its performance and low fuel consumption with the latest leg of the Yamaha Sight Safe Run continued in Cagayan De Oro. After a strong outing in Davao, the second round of the competition sought to squeeze out even more out of every drop. Over 38 riders were at the starting point in Yamaha Rev Zone Cagayan De Oro, all fueled up and ready to go. The same rules were still applied with their gas caps being sealed to avoid any additional fuel being put into play. They travelled 200km over a 5-hour stretch to get the most out of their ride. 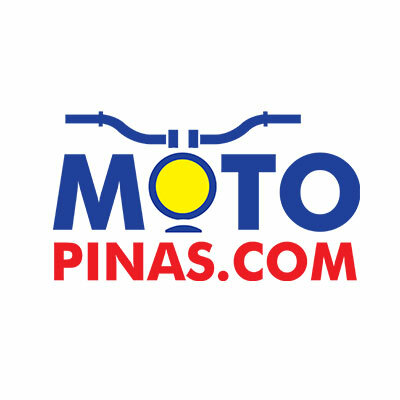 A record was reached with a trip from Yamaha RevZone Lapasan to the Yamaha 3S Shop in Ginoog, using just 1 liter of gas to cover 99-km. Once all the participating riders' consumption were computed, the top 10 were decided, but only 3 individuals could claim the podium finish. They were Jamesur Silvano in third; Dolly Blantucas in second, and Ephraim Onahon in first. They will lead the way for their region in the finals. The next and final qualification leg for the Yamaha Sight Safe Run will be in Zamboanga on November 11. The Yamaha Sight is being offered in the Mindanao region with a special down payment of only PhP 1,290 at your nearest Yamaha Rev Zone. The House Committee on Transportation has recommended a new bill requiring larger license plates for motorcycles.